Amanda Grange was born in Yorkshire and spent her teenage years reading Jane Austen and Georgette Heyer whilst also finding time to study music at Nottingham University. She has had twenty-five novels published including six Jane Austen retellings, which look at events from the heroes' points of view. 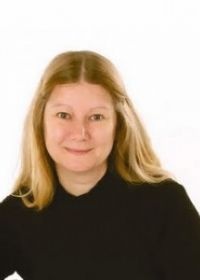 She has also had two books published under different names: Murder at Whitegates Manor (as Eleanor Tyler; a Regency cosy crime murder mystery) and The Rake (as Amy Watson; a very light and frothy Regency romance).